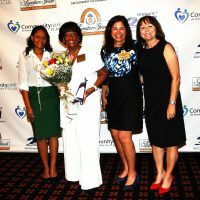 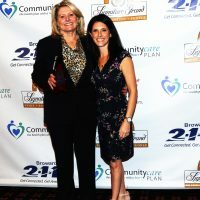 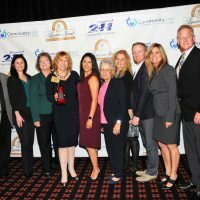 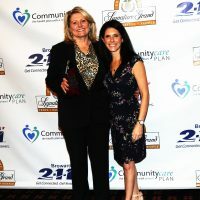 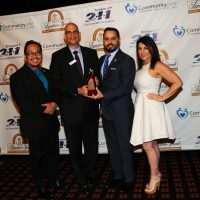 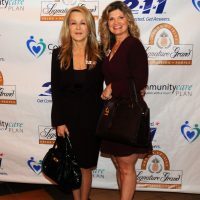 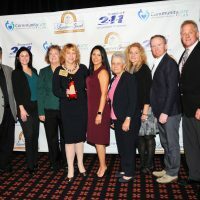 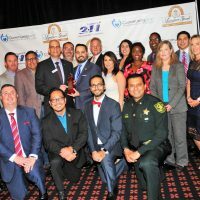 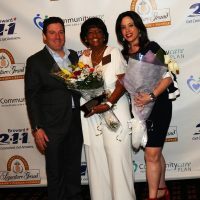 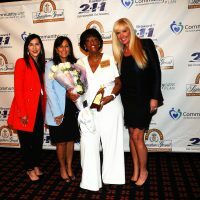 In true awards show style, more than 700 local notables, community leaders and members of the non-profit sector attended the sold-out 9th Annual Community Care Plan Non-Profit Awards presented by Signature Grand and hosted by 2-1-1 Broward on Friday, February 22nd. 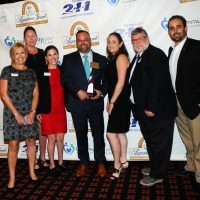 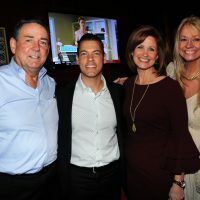 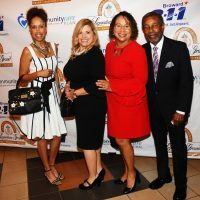 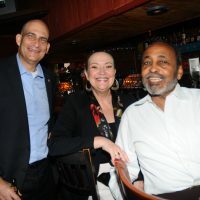 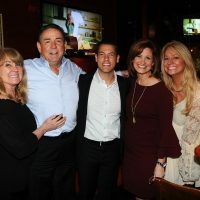 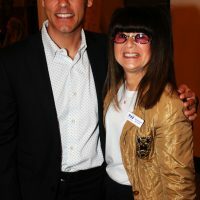 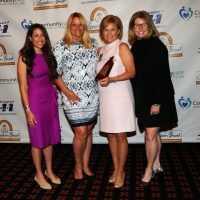 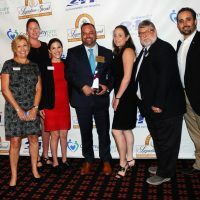 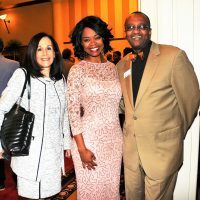 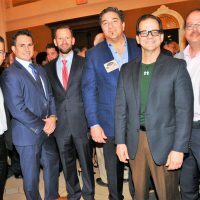 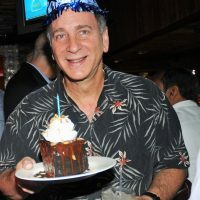 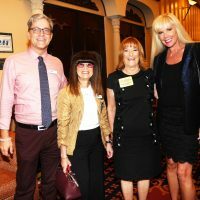 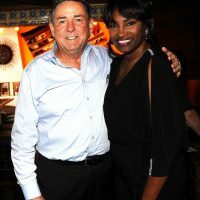 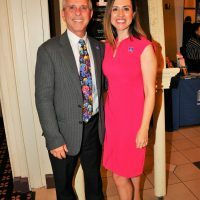 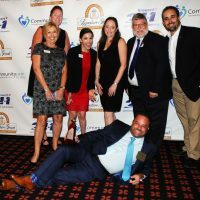 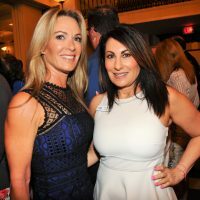 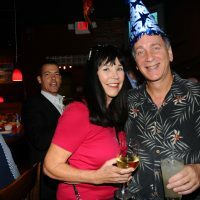 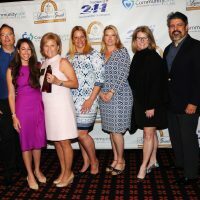 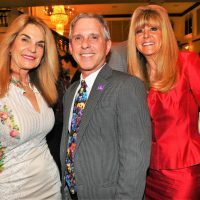 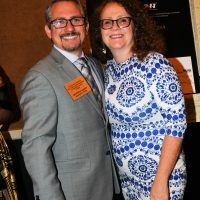 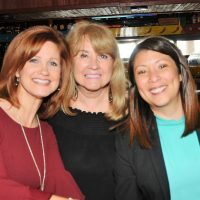 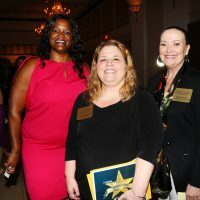 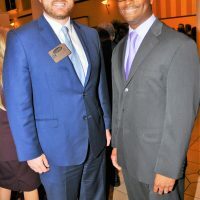 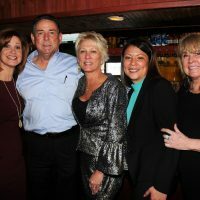 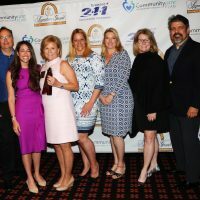 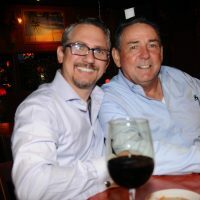 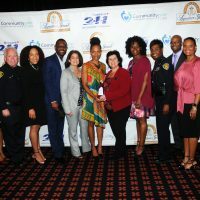 The Non-Profit Awards celebrated the inspiring work of Broward County’s non-profit agencies and recognized the individual efforts of outstanding non-profit executive and board leaders, while raising more than $150,000 for 2-1-1 Broward. 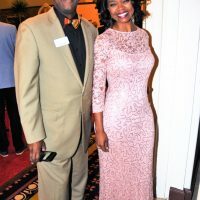 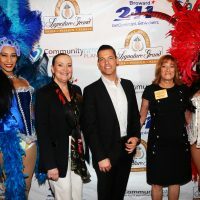 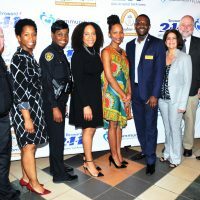 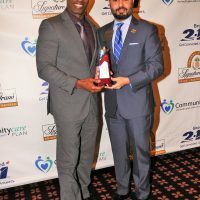 The event began with emcees: Kavita Channe, Founder of Channe Rose/TV Personality and Omar Kelly, Sports Reporter at South Florida Sun-Sentinel who introduced 2-1-1 Broward Board Chair Michael Wild and President & CEO of 2-1-1 Broward Sheila Smith. 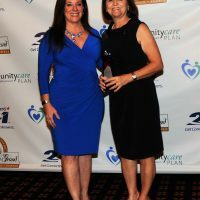 The attendees also heard from title sponsor of the awards show Community Care Plan represented by President & CEO Jessica Lerner. 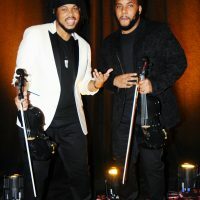 There was also an empowering performance by award winning Sons of Mystro, two brothers who learned to play violin through South Florida’s public-school system and attended Dillard High School for the Performing Arts. 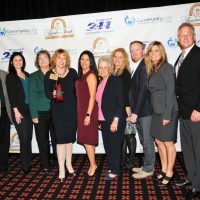 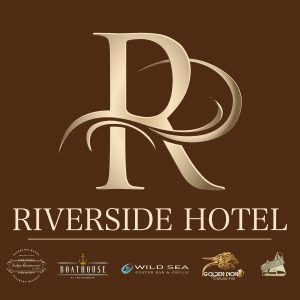 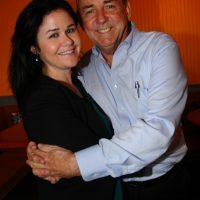 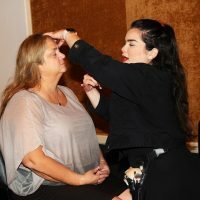 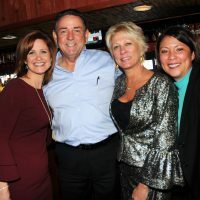 During the Luncheon, the winners of each of the 10 award categories were announced, each receiving an award and $1,000 for their non-profit organization. 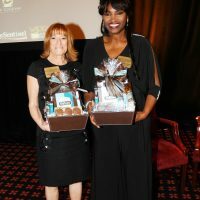 The finalists in each category were awarded $500. 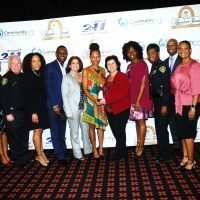 Winners were chosen for their dedication to Broward County and the impact they have on the community. 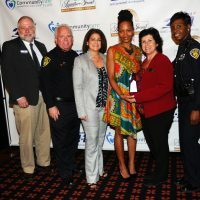 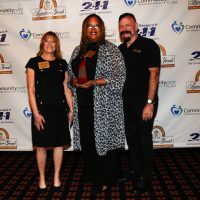 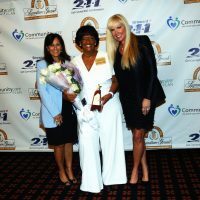 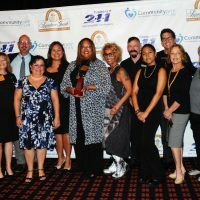 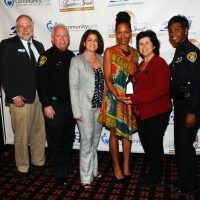 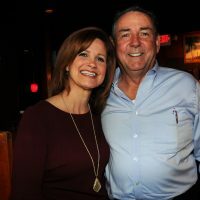 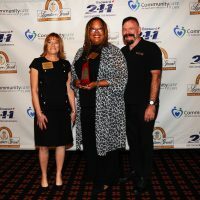 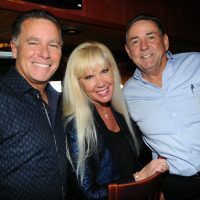 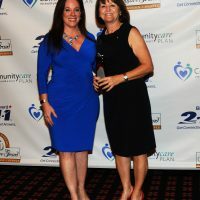 Marcia Barry-Smith, a long-time supporter of 2-1-1 Broward was awarded the prestigious Seminole Hard Rock Hotel & Casino Lifetime Achievement Award for her impact with children aging out of the foster care system, domestic violence, and affordable housing. 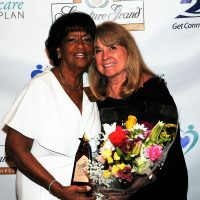 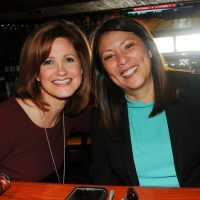 The event co-chairs of the annual event were Dr. Deberenia Allen-McKinzie, Medical Director of Population Health for Community Care Plan, and Shelley Eichner. 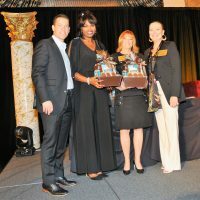 Sealed envelopes with the winning organizations and leaders were secured and delivered by Berkowitz Pollack & Brant Advisors and Accountants, the official accounting firm of the Non-Profit Awards. 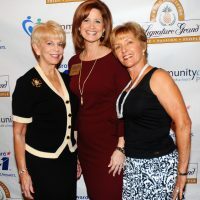 Event sponsors include Community Care Plan; Signature Grand; Seminole Hard Rock Hotel & Casino; Publix Super Markets; Calvin, Giordano & Associates; Children’s Services Council of Broward County; Brown & Brown Insurance; SunTrust Bank; FPL; Greenspoon Marder; WLRN Public Media; Kip Hunter Marketing; Eye on South Florida; Memorial Healthcare System; Wizard Creations; LaCroix; JM Family Enterprises, Berkowitz Pollack Brant; Canon Solutions America; Rock With U Entertainment; Envision Web Development; Gray Robinson Attorneys at Law; Dave & Buster’s; Sanford Institute of Philanthropy at National Leadership Institute; Centennial Bank, Hire Vault, Now Hiring You, Mike Sipe Entertainment, Events & Productions, Berger Singerman and Victoria Duke Beauty. 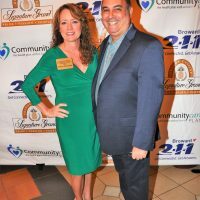 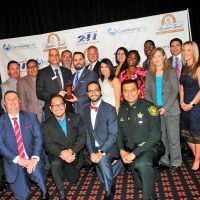 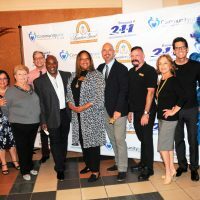 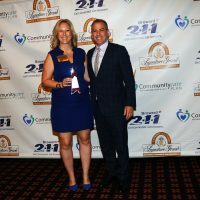 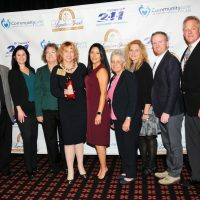 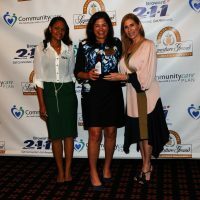 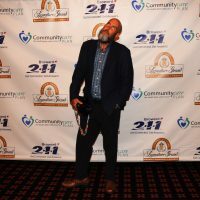 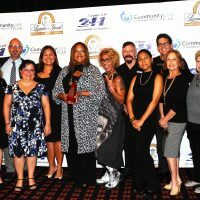 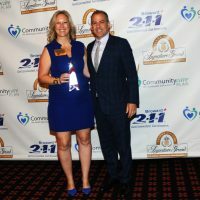 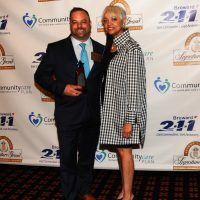 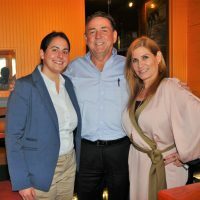 The mission of 2-1-1 Broward is to provide 24-hour comprehensive helpline and support services to individuals and families in our community seeking crisis intervention assistance and/or information and connections to health and human services in Broward County. 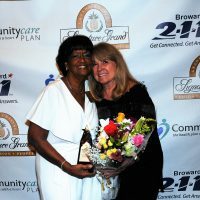 Dr. Deberenia Allen-McKinzie, Medical Director of Population Health for Community Care Plan, and Shelley Eichner. 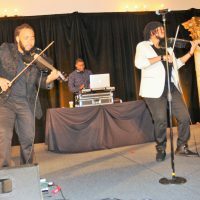 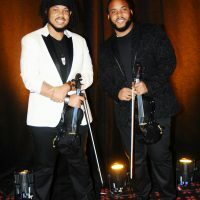 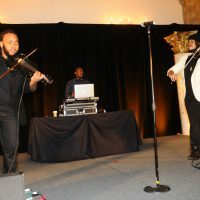 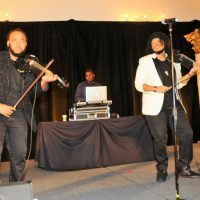 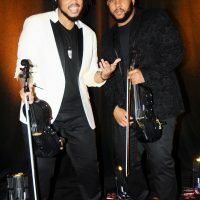 Sons of Mystro, two brothers who learned to play violin through South Florida’s public-school system and attended Dillard High School for the Performing Arts.